New Delhi : The International Airport of Mumbai has introduced Digi-Yatra, a technology-driven initiative that eliminates 'boarding pass stamping' for all domestic airlines operating out of Terminal 2, an official said on Monday. 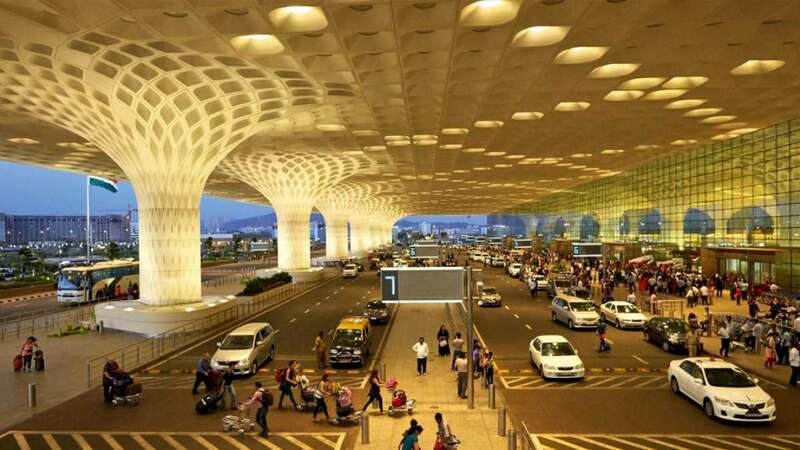 The Chhatrapati Shivaji Maharaj International Airport in Mumbai, therefore, has become country's first airport to introduce the latest technology, proposed by the Bureau of Civil Aviation Security (BCAS). Now, passengers travelling within the country from T2 can now authenticate their boarding pass at pre-embarkation security check point by scanning the boarding pass barcode or QR code on their mobile phones at the E-gate Reader, using the Live Passenger Dataset. This authentication of boarding pass will remove the responsibility of CISF checking personnel to stamp the boarding pass, thus save their time, bringing a harmonious experience to passengers and improving the overall throughput of security check procedure. The CSMIA described the initiative as a step towards adopting new technology and digitizing the travel experience of passengers, making it hassle-free. This technology introduced in under pilot test and is aimed at reducing time involved in completing the many pre-flight boarding checks, a forward-looking technology-driven service offering seamless digital experience to passengers. Also, the self-service facility has drastically reduced the waiting time and queues at various touch points, said the spokesperson. The GVK Mumbai Airport also equipped Terminals with various self-service check-in facilities and pioneered facilities like check-in kiosks, generating boarding pass and baggage tags through CUSS, and use of self-baggage drop facility for a faster check-in experience.